Illicit drugs are deadlier than ever in Ocean County, with the number of fatal overdose victims with the powerful painkiller fentanyl in their systems up dramatically in just four years. Ocean County Prosecutor Joseph Coronato was in Washington, D.C. this week to testify on the issue, revealing to members of congress during a hearing that in 2014, 10 percent of drug overdose victims had the extremely powerful opioid fentanyl in their system. So far in 2018, that figure has risen to a staggering 80 percent. The presence of fentanyl in heroin makes the drug even more deadly, since addicts can more easily overdose with the added narcotic. 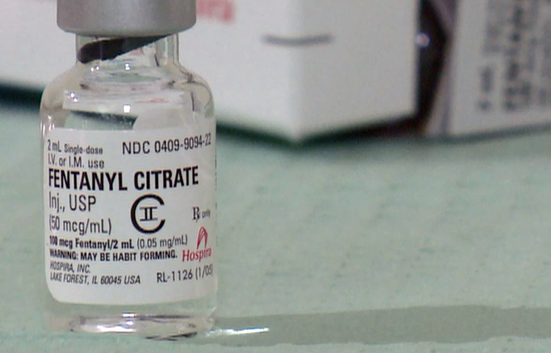 Making things scarier, fentanyl is no longer restricted to heroin. Coronato said the county’s forensics lab has identified the substance in 14 other drugs, including cocaine, methamphetamine and alpracolam – commonly known as Xanax – sold illegally. “So far the State lab is showing a 53 percent increase in fentanyl laced submissions statewide for 2018,” Coronato said. Fentanyl has legitimate medical uses, primarily for those with terminal illnesses or severe chronic pain conditions. It is normally administered by an injection or a patch, but has become a favorite cutting agent of drug dealers who can cheaply obtain synthetic versions from Chinese suppliers. The prosecutor said Ocean County has been tracking the opioid death rate on a monthly basis since 2014. To further emphasize the impact of synthetic opioids, in February 2017 there were seven overdose deaths. In February 2018, there was a dramatic increase to 20 deaths. Other counties that surround Camden, including Gloucester and Burlington, had similar increases during the same time period. The sick idea of a “free heroin day” was, amazingly, made even worse than it already may have been, according to law enforcement officials. “Essentially, a bad batch of synthetic laced opioids was the cause” of the deaths during that period, said Coronato. Ocean County police officers and detectives have been on the front lines of the opioid epidemic since it began spiraling out of control about five years ago. The causes of an addiction epidemic are up for debate – factors from a lagging economy to overparticipation in youth sports have been cited, among dozens of others – but the influx of fentanyl has made the crisis more deadly. Coronato was testifying before a committee investigating how to combat that influx. 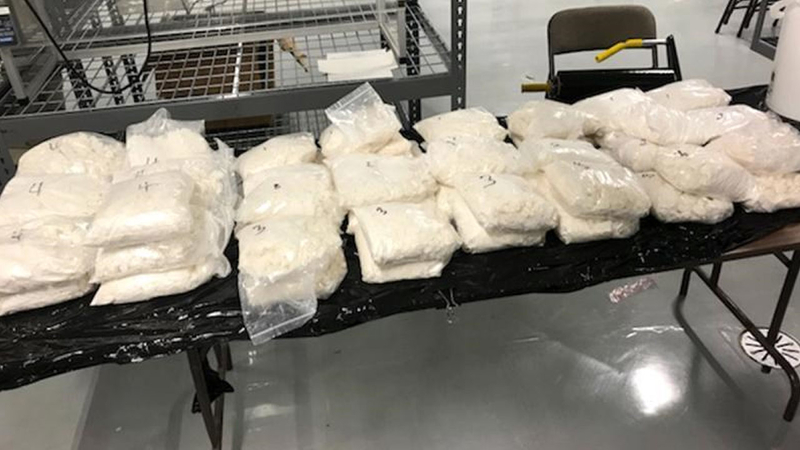 To illustrate the breadth of the problem, U.S. Customs and Border Protection agents seized a 110-ton haul of fentanyl in Philadelphia in June after they pulled over a truck that had the substance stored in barrels supposedly carrying in iron oxide from China. To help stem the tide, Coronato suggested congress help establish new partnerships with law enforcement in China and other countries where the United States has traditionally not had a significant presence. Secondly, he suggested investigators focus more on web-based ordering which ships drugs through the mail. “The internet ordering of illegal drugs, including fentanyl, and the delivery of that drug to your doorstep is the next storm,” he said.